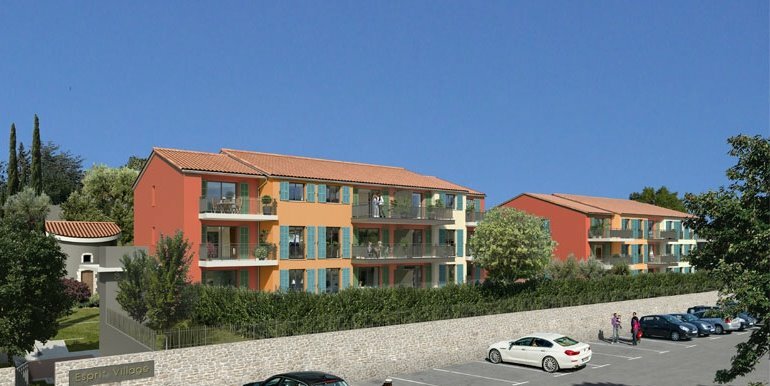 New apartments in Valbonne village centre for sale. 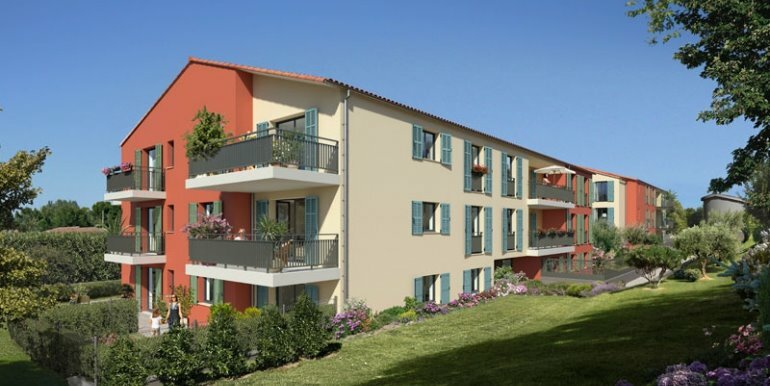 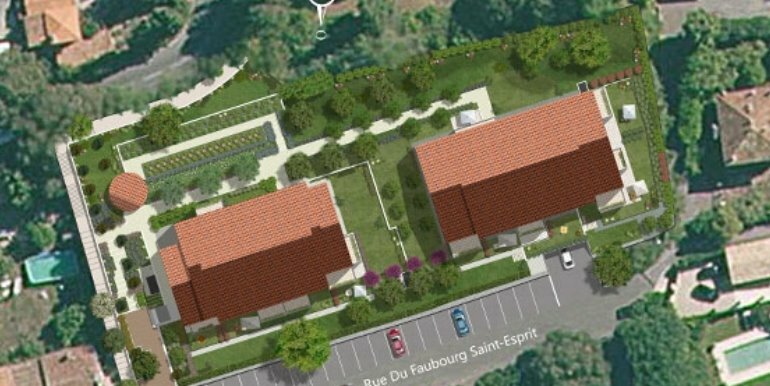 New build apartments close to the beautiful old village centre of Valbonne are extremely rare and we expect these apartments to be very popular indeed. 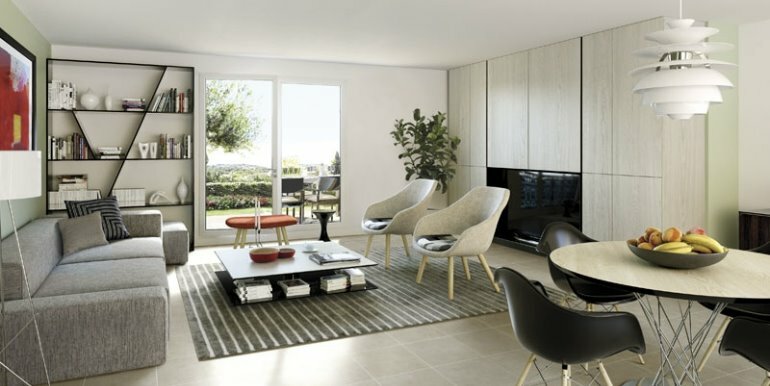 Brand new apartments surrounded by landscaped mediterranean gardens and a short stroll to the shops and restaurants. 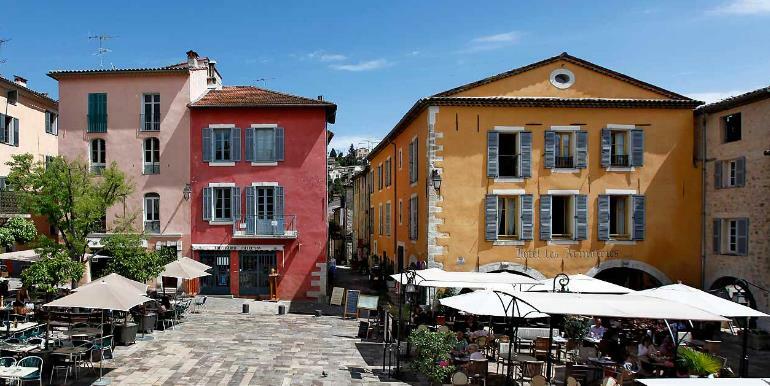 All the advantages of living in this renowned provencal village plus all the modcons of fibre optic broadband, secure parking with remote control access ... Just a short drive into Antibes, Juan les Pins, Mougins, Grasse, Cannes or to Nice and the airport.